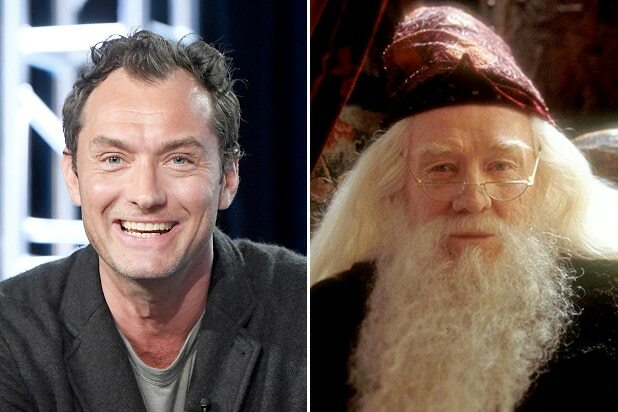 Jude Law has been cast to play the young Albus Dumbledore in the upcoming “Fantastic Beasts” sequel, Warner Bros. announced Wednesday. Law will portray Dumbledore long before he became the Headmaster at Hogwarts, when he was still serving as the wizarding school’s Transfiguration professor. J.K. Rowling previously hinted that Dumbledore will be openly gay in the sequel. “As far as his sexuality is concerned – watch this space,” she said in November. 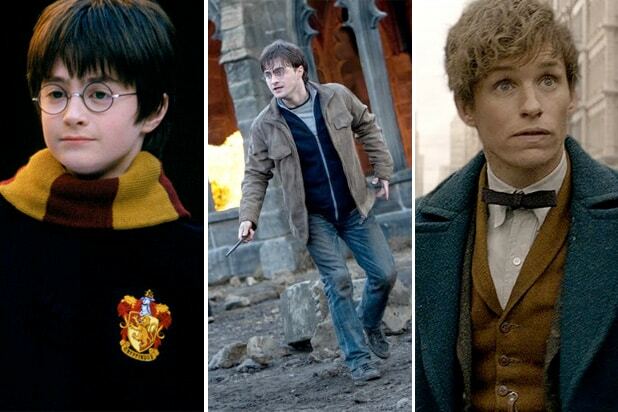 Principal photography is set to begin this summer on the sequel directed by David Yates, who previously helmed the final four “Harry Potter” movies as well as “Fantastic Beasts and Where to Find Them.” David Heyman, J.K. Rowling, Steve Kloves and Lionel Wigram will produce, while Neil Blair, Rick Senat and Danny Cohen are serving as executive producers. “As fans ourselves, we are thrilled to have Jude Law joining the ‘Fantastic Beasts’ cast, playing a character so universally adored. Jude has been a member of the Warner Bros. family for years and we’re excited to embark on this new adventure with him,” said Toby Emmerich, President and Chief Content Officer at Warner Bros. The first film in the “Fantastic Beasts” franchise became a global blockbuster, earning more than $813 million at the box office. It starred Eddie Redmayne, Colin Farrell, Katherine Waterston and Dan Fogler. The next installment, also written by Rowling, will star Waterston, Redmayne, Fogler, Ezra Miller, Zoe Kravitz and Johnny Depp. The sequel is slated for release on November 16, 2018 — the second of five planned “Fantastic Beasts” movies. He is represented by WME, Julian Belfrage Associates and Premier PR.